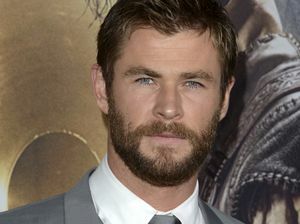 Chris Hemsworth and the crew of the latest Thor movie take over the CBD. 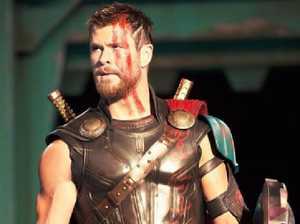 Entertainment Sir Anthony Hopkins has joined fellow Thor cast members Chris Hemsworth and Tom Hiddleston on the Brisbane set of the Marvel superhero movie. 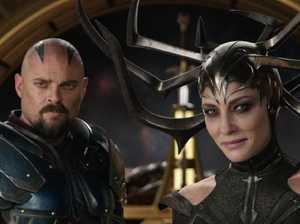 Movies THOR: Ragnarok stars spent two hours meeting fans in Brisbane yesterday. 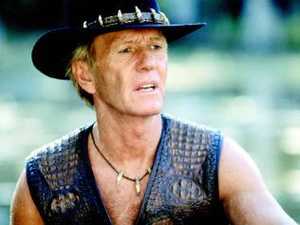 Movies IF you're thinking of checking out Thor filming in action in Brisbane today, you might want to think again. 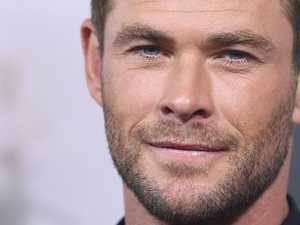 Celebrity THOR star Chris Hemsworth is not only thrilling star watchers in Brisbane.